Collegium Musicum Hong Kong is a chamber ensemble consisting of some of the most energetic and committed musicians from Hong Kong Baptist University. 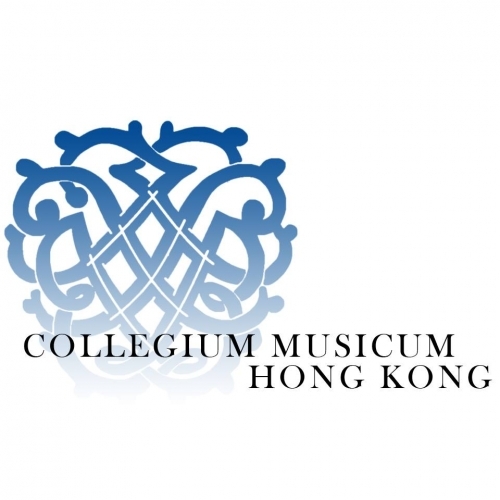 Members of the Collegium Musicum share a special congruence of purpose and dexterity with inimitable flair and style, giving rise to the group’s reputation as one of the most exciting chamber ensembles in Hong Kong. The artistic personality of the group can be seen through its creative approach to programming with a rich offering of the 17th and 18th century repertoire alongside new compositions with strong cross-cultural flavors. The ensemble has appeared in the Central Conservatory Music Festival (Beijing), Harlaxton International Chamber Music Festival (UK), and the Hong Kong Arts Festival. Other concert engagements have taken the group to London, Vienna, Salzburg, Leipzig, Munich, Prague, and throughout China. CMHK’s highlights of 2014 include its New York City Debut at Carnegie Hall, featuring the world premiere of Hong Kong composer Fung Lam’s In Search Of and Tan Dun’s Concerto for String Orchestra and Pipa in collaboration with the internationally renowned Pipa player, Zhang Hongyan. CMHK has also worked with such guest artists as violinist Gottfried von der Goltz, Daniel Dodds, fortepianist Bart van Oort, and Baroque specialist Christophe Rousset. Since 2006, CMHK has collaborated with Beijing’s Central Conservatory of Music in a series of Baroque performances. Some significant Baroque revivals include the complete Messiah in Beijing (2007) and Ningbo (2008), and the first-ever Chinese production of Purcell’s Dido and Aeneas (2010) in Beijing, China.